OnPhones published an exclusive video from the world’s first demonstration of the yet unannounced Xiaomi Mi Mix 2S smartphone. Thus, this is the first time that the existence of the apparatus is confirmed by real facts. And most importantly, the video recording confirms all previous leaks about the Mi Mix 2S design. In addition, the video shows support for gestures, as on all smartphones of the company with a display aspect ratio of 18:9. By the way, Xiaomi peeked it at Apple, the first to implement them in iPhone X. So, with the swipe from the bottom of the screen up you can close the program, and if you hold your finger, then the list of recently launched applications will open. 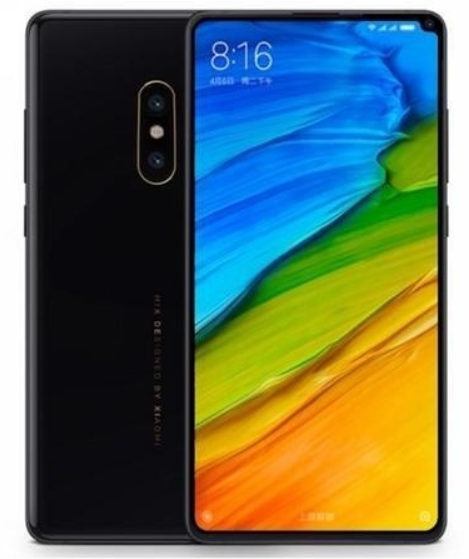 Previously, developers with XDA confirmed the presence in Mi Mix 2S screen with an aspect ratio of 18:9 (2160×1080 pixels), a Qualcomm Snapdragon 845 processor, a battery capacity of 3,400 mAh, a dual camera and Android 8.0 Oreo. It’s expected that the smartphone will be presented before the end of the month at MWC 2018.